Advertising art directors spend a lot of time on stock photo websites. So, what better place to target them with a recruitment campaign? 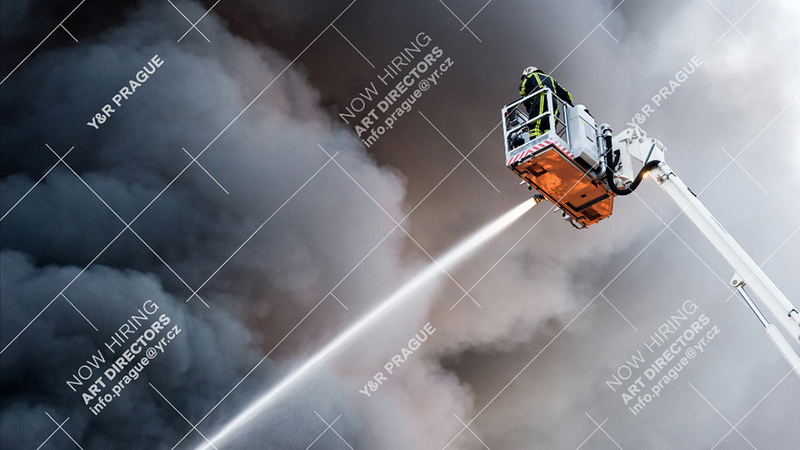 Y&R Prague did so recently, putting little "Now Hiring" messages on the watermarks of the images on Dreamstime's stock photo site. These weren't paid ads—rather, Y&R and Dreamstime partnered to display the messages. There's no word yet on whether the approach worked. But Y&R jokingly warned the creative directors at fellow agencies not to ask their art directors for too many stock photos right now—if they don't want them "typing an email to a rival agency real soon!"